Genesis Medical Associates, Inc. - Doctor Spotlight: Introducing Nicole Waltrip, M.D. Doctor Spotlight: Introducing Nicole Waltrip, M.D. Here at Genesis Medical Associates, we’ve always considered our team of medical professionals to be a giant family dedicated to providing the best possible care for our patients. In the next few weeks, we’ll add another member to the family, one who will undoubtedly strengthen our already exceedingly consistent services. Let’s welcome Dr. Nicole Waltrip, M.D. to the team. And to put it lightly, we’re ecstatic to have her on board. Waltrip brings over 20 years of experience to Genesis, and will oversee the implementation of our new Women’s Health and Gynecology care services beginning in September 2018. A 1996 graduate of the Johns Hopkins University School of Medicine, Dr. Waltrip’s vast experience, expert analysis, track record of success and keen awareness for doctor-patient relationships will provide Genesis with everything we need to provide a proactive Women’s Health program that supports females of all ages. 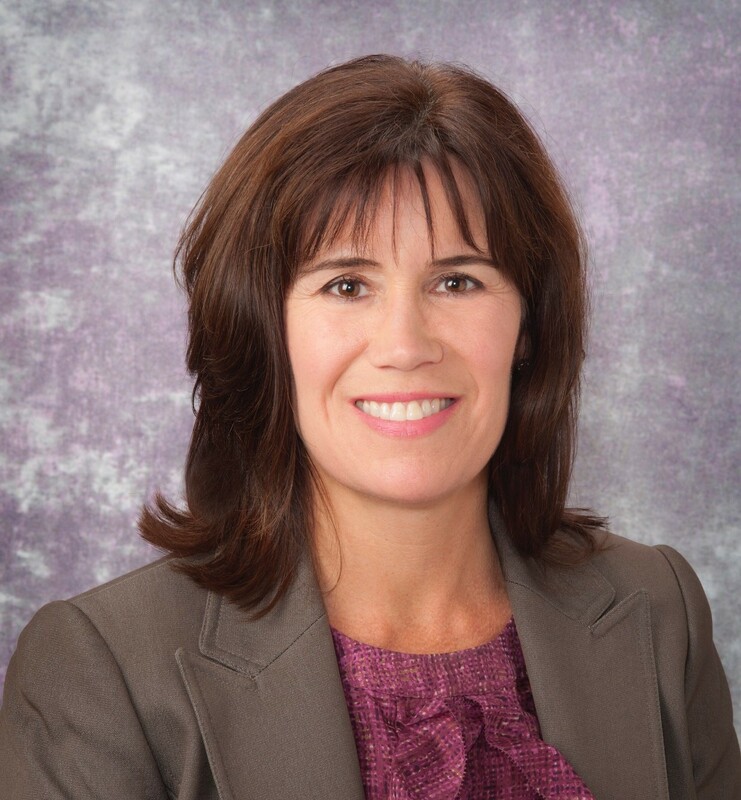 Prior to joining our care team, Dr. Waltrip spent the last 10 years with the UPMC Greater Pittsburgh Ob/Gyn practice while teaching as a Clinical Assistant Professor in the University of Pittsburgh’s school of Obstetrics, Gynecology and Reproductive Services. She’s also an active member of the American Medical Association along with the Pennsylvania and Allegheny County medical societies. For us, she was an obvious fit. We sat down with Dr. Waltrip in order to gain deeper perspective and insight on her background, beliefs and approach to women’s health. Q: To begin, can you tell us about your upbringing? Did it influence your decision to pursue medicine as a career? A: I grew up in the Upper Peninsula of Michigan in the small town of Ishpeming, and then attended Kalamazoo College – a private liberal arts school in lower Michigan – where I majored in Biology. From there, I attended the Johns Hopkins University School of Medicine to pursue my doctorate. That’s where I met my future husband who was also studying medicine. We then both did our residency training in Pittsburgh. My husband Rob now works for Tri Rivers as an orthopedic surgeon. Q: Why did you and your husband choose Pittsburgh? What do you love most about the city? A:My husband and I both found a good match in Pittsburgh. He did his residency at UPMC in orthopedics and I did mine at Magee Womens Hospital in Ob/gyn. We both fell in love with Pittsburgh. We love to waterski and kept a boat on the Allegheny River for many years. We also enjoy all of the great restaurants and having the Cultural District for theater and entertainment. Q: During your upbringing, did anyone else in your family work in medicine? A: My father was a general practice physician in a small town. He practiced obstetrics, general surgery, and family medicine. My father had an amazing bedside manner and I think that is what inspired me to follow in his footsteps. I enjoy caring for women and was stimulated by the variety that a career in obstetrics and gynecology provided. Several years ago, I decided to concentrate on gynecology. Although I loved obstetrics, the on-call demands became too difficult after having 3 children of my own. Q: After you stopped doing obstetrics, how has your career transitioned? A: Once I gave up obstetrics, I found that I had more time to devote to my patients. I enjoy caring for women of all ages from adolescence through postmenopause. I keep up-to-date with continued training and reading to provide the best possible care. Q:What do you feel the most important aspect is to the doctor-patient relationship? A: I think it is crucial to be a good listener and let each woman have time to discuss concerns. This allows me to tailor each visit to the needs of the patient. I think being nonjudgmental is important. I feel privileged that women trust me with their sensitive gynecologic concerns. Q: What do you feel is the most enjoyable part of your job? A: Definitely the long-term relationships I’ve formed, and trust we develop over the years. Q: How does it feel to be moving from UPMC to Genesis Medical Associates? You’ll start in September. Are you excited? What’s different about your new role? A: It's really, really exciting. In the past it was difficult to make practice changes or improvements. I look forward to setting up a patient-friendly practice. I'm thankful to the Genesis Medical group for providing me with this opportunity to expand gynecologic care for women. For more information, visit http://www.genesismedical.org/and fill out the new patient form to schedule an appointment today!.